This week, Google launched a certification program for sales people in digital advertising. This certification will help digital sales managers and executives to demonstrate their proficiency in online advertising and sales. 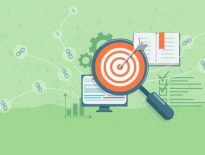 In order to get the certification, you need to pass an exam assessing your proficiency in digital sales with a minimum score of 80%. You will have a maximum of 90 minutes to answer 55 questions. 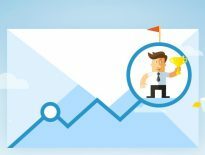 The questions cover the fundamentals of Google AdWords and client-centric sales skills. Google provides study materials for the exam which you can find under the exam study guide section of the certification page. Here are the main topics that are covered in the study guide. This section contains a 13-part video series from Google’s “The Trusted Digital Media Advisor” program. The videos cover the following topics. You can access the certification page by logging in to partners.google.com and then click Digital Sales under the Certifications section. 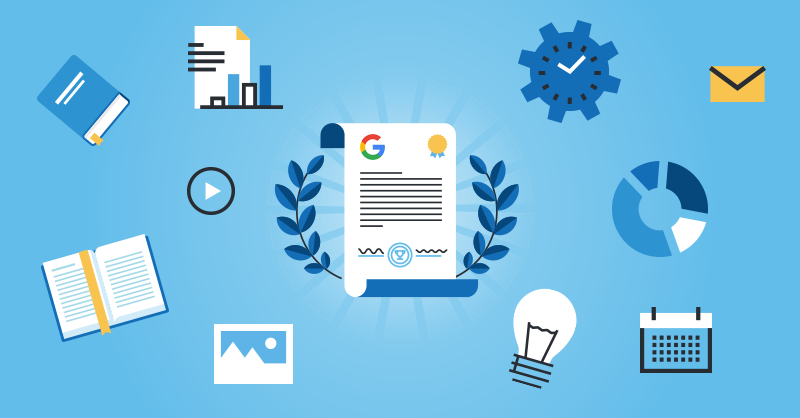 Once you finish the exam with a minimum score of 80%, you’ll be awarded with a certificate of completion from Google. Unfortunately, if you fail the exam, you have to wait seven days before retaking it. I’m proud to say that I got certified in the first attempt. 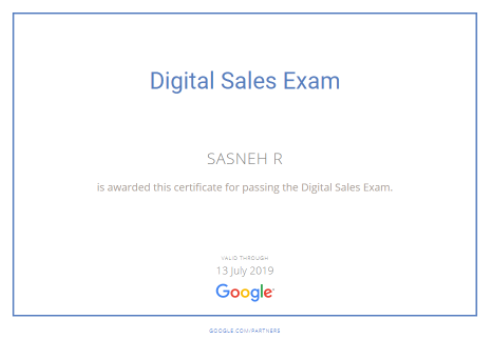 Even though Google emphasizes this as a certification for digital sales representatives, anyone who works in the digital marketing industry can benefit from the same. Site provides good information about digital marketing.